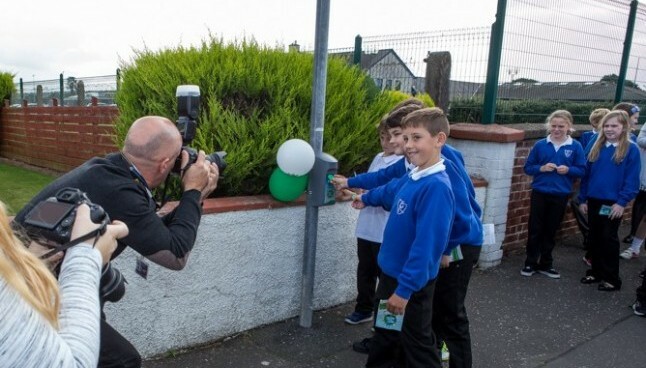 Intelligent Health’s campaigns transform towns and get people talking – through our effective PR and social media strategy we are able to shape the conversation, increase participation and energise communities. 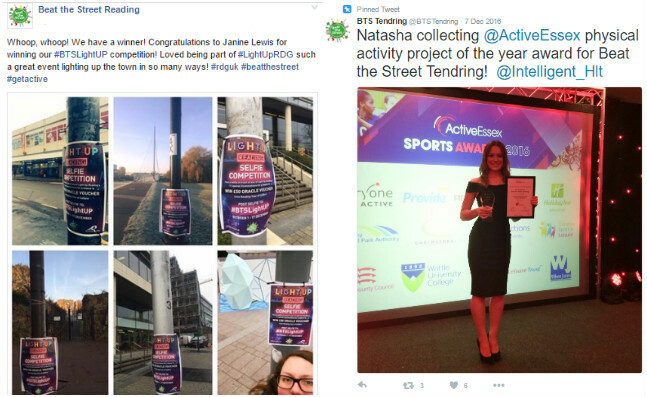 With an innovative approach to PR and digital media, we can spread the key messages of our campaign partners whether they are tackling inactivity, encouraging active travel or promoting community cohesion. Working with press from a hyperlocal to national level, we create a positive, upbeat narrative of towns, cities and boroughs being transformed by becoming physically active. 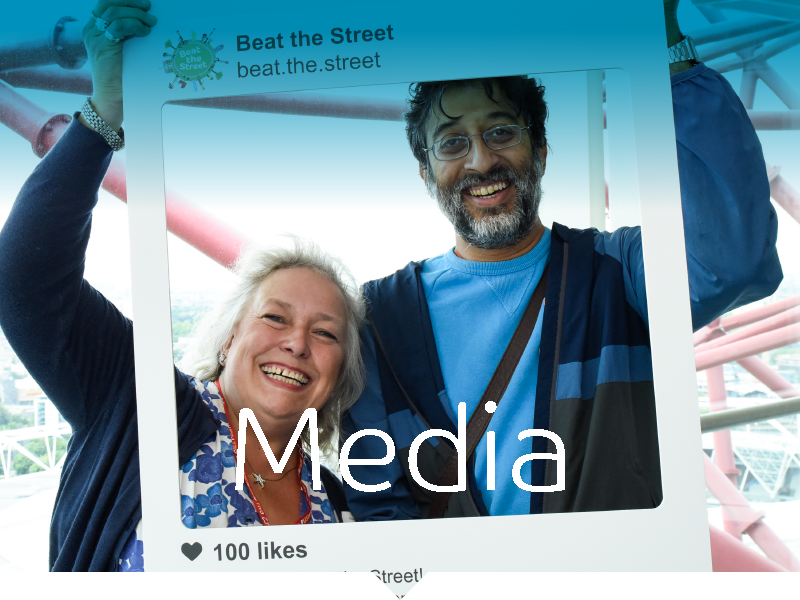 Through our well-crafted social media strategy, Intelligent Health engages entire communities, raises the profile of our partners and actively encourages players to share positive stories about how Beat the Street has helped get them active. With daily messages, photos, competitions and videos shared across all our social media channels as well as weekly newsletters hitting inboxes we can get thousands of people talking about getting active. 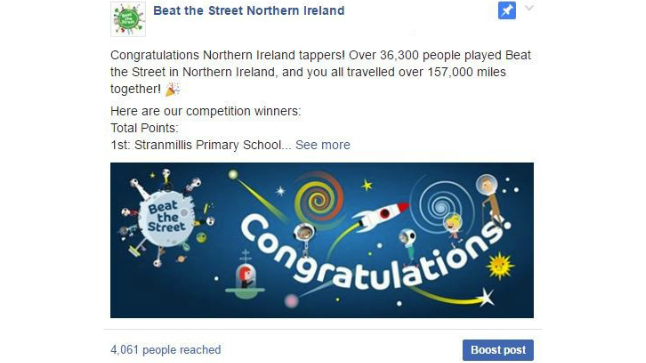 In Northern Ireland, our seven-week campaign received more than 600,000 impressions across Facebook and Twitter. AVE (advertising value equivalency) in Reading this year alone. followers on Facebook and Twitter. articles on Beat the Street Reading. Facebook post reach in first week of project in Hertfordshire.